Can Mourinho hold on to his job at Manchester United? 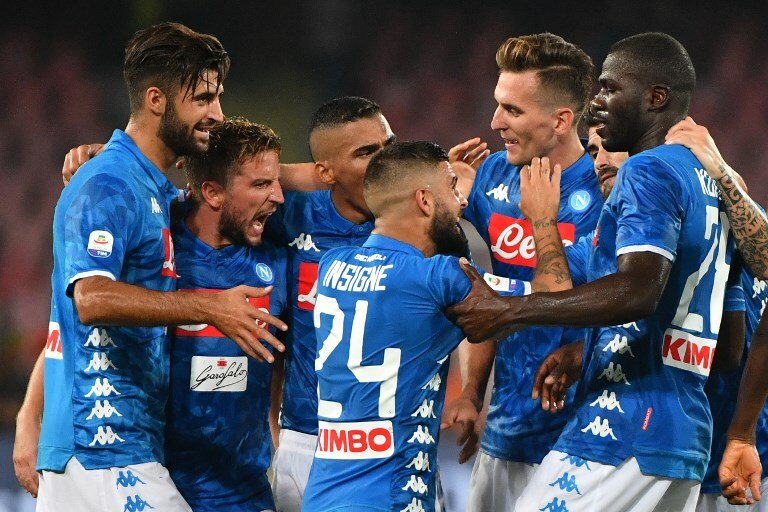 Carlo Ancelotti picks up where Maurizio Sarri left off at Napoli. LONDON: After another action-packed weekend across Europe, here is what we learned about the beautiful game over the past few days. It was not just the the stark reality of the 3-0 scoreline so much as what happened before and after the chastening defeat Tottenham dished out to Manchester United. Before it, Jose Mourinho decided that playing Ander Herrera as a center back, a position he had never played in before in more than 300 games, was the right thing to do. 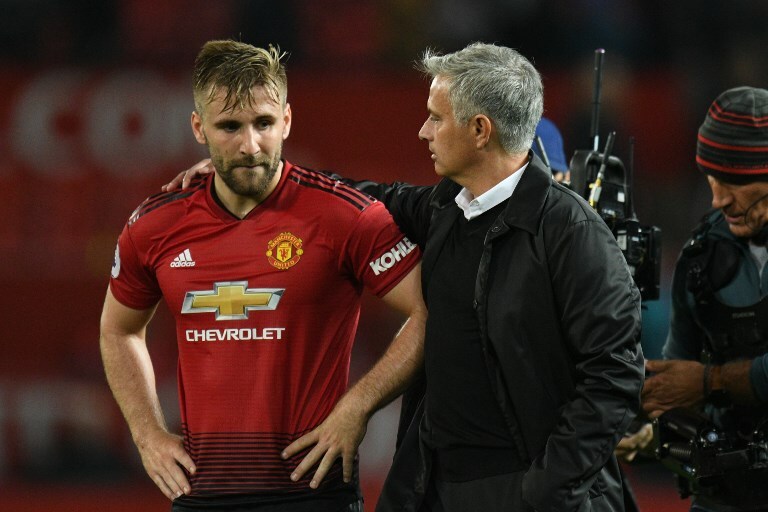 Who knows why he did this, but you do not have to be a cynic to suggest that perhaps the United boss was making a point to his paymasters who refused him the defender he so craved this summer. After the defeat the Portuguese had a mini-meltdown in the press conference, reminding everyone just how many trophies he has won. You get the feeling he is not so much trying to hang on at Old Trafford but also to top-level football. Who would want to take him on after this? 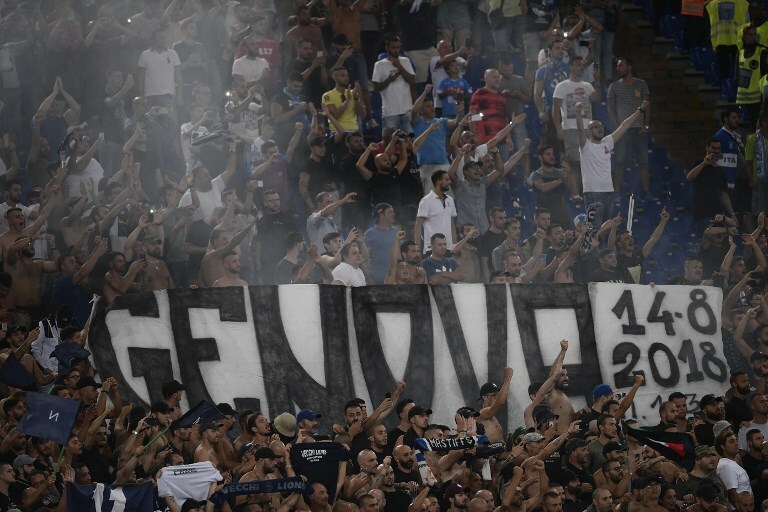 Napoli have offered the only real challenge to Juventus’ dominance of Serie A over the past few seasons. Not only that, but they have done so playing an exciting attacking game, which was all about flair over fear of failure. That was supposed to be over following the departure of the side’s coach Maurizio Sarri to Chelsea this summer. But there seemed to be little changing of tone in the southern Italians as they came from 2-0 down to AC Milan to win 3-2 this weekend. Not only that, but it was a far from flukey victory. Napoli finished with three times more shots as Milan (24 to eight) and four times as many on target (eight to two). New coach Carlo Ancelotti who, unlike his predecessor certainly knows a thing or two about winning top-level silverware, has certainly picked up where Sarri left off. Can Carlo bring glory back to Napoli? With the departures of both Cristiano Ronaldo and Zinedine Zidane compounded by a failure, so far, to replace the former star player, there were worries that Barcelona would once again get one over their rivals Real Madrid on the domestic scene. Just two games in, however, and all seems well at the Bernabeu. Two wins from two under Julen Lopetegui has seen the Spanish giants play with freedom and flair. 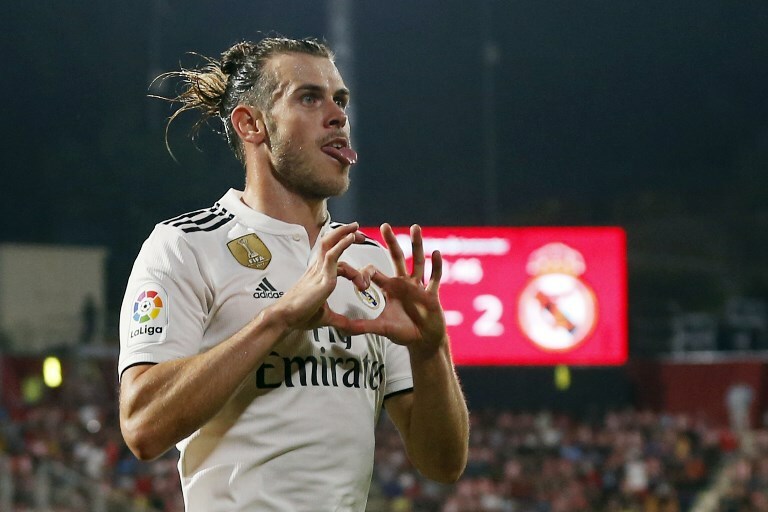 Saturday’s 4-1 over Girona saw Gareth Bales score once again and Karim Benzema bag a brace. All that with World Cup stars Raphael Varane and Luka Modric son the bench. The reasons to be optimistic are easy to see.